In other news, the copyright system is so messed up that you can file a claim on something as vague and common as "Osiris" and "New Monarchy" (and subsequently sue the poop out of any poor sap who writes a book with the word Osiris in it for the next 20 years). Anywho... Here's to hoping for another Myth game! that .gif has gotten some forum use over the years. craig has it on copy+paste. I can never get enough of it myself. 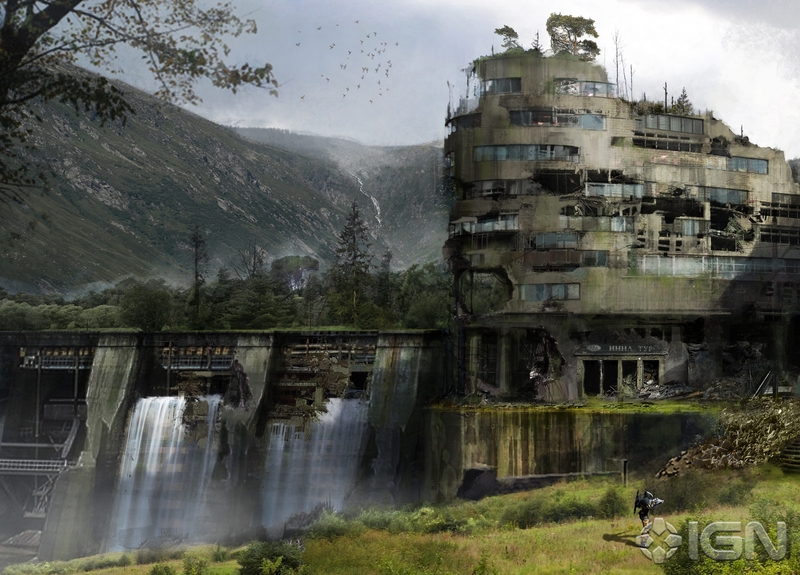 First details on the next game from the creators of Halo. It's worth noting that the agency-provided images do appear to be mock-ups for advertising purposes and are likely based on previously existing imagery. Eagle-eyed readers have pointed out that the second image appears to be based on artwork from canceled Command & Conquer game Tiberium. The contract suggested the first Destiny game would be available first on Xbox 360 as well as “the next successor console platform released by Microsoft,” which the contract referred to as Xbox 720. Releases on PlayStation 3, PlayStation 4 and PC were said to be planned in the years following, though today's information suggests a more closely timed release could be a possibility. 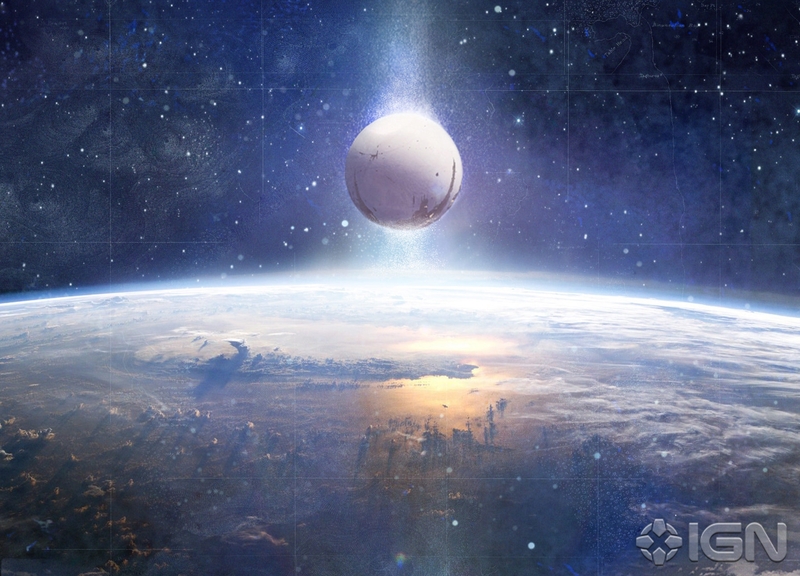 Destiny, the new Bungie-developed franchise, is to be properly unveiled at this year’s Game Developers Conference in San Francisco. 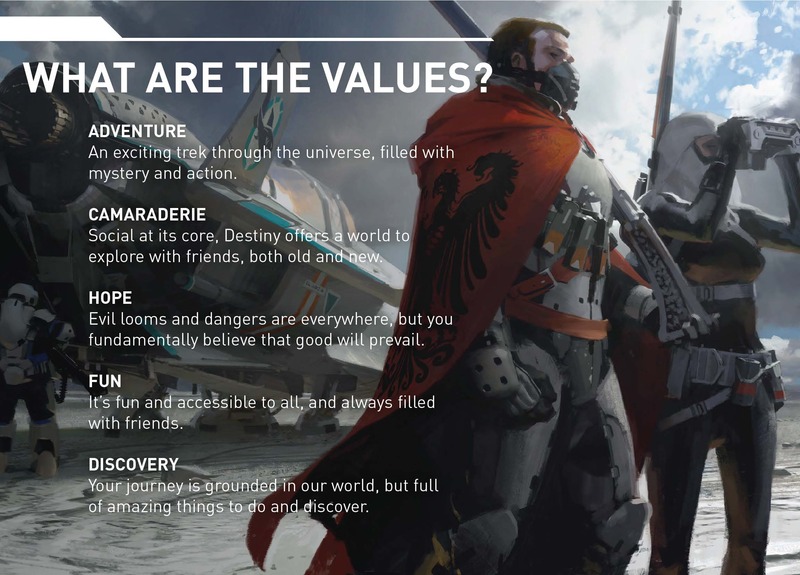 Two decades of success in the gaming industry is no small feat, but after ten years of Halo, Bungie found themselves faced with a tremendous challenge: to build a whole new world, filled with even more amazing mysteries, places, creatures, and opportunities for player investment. 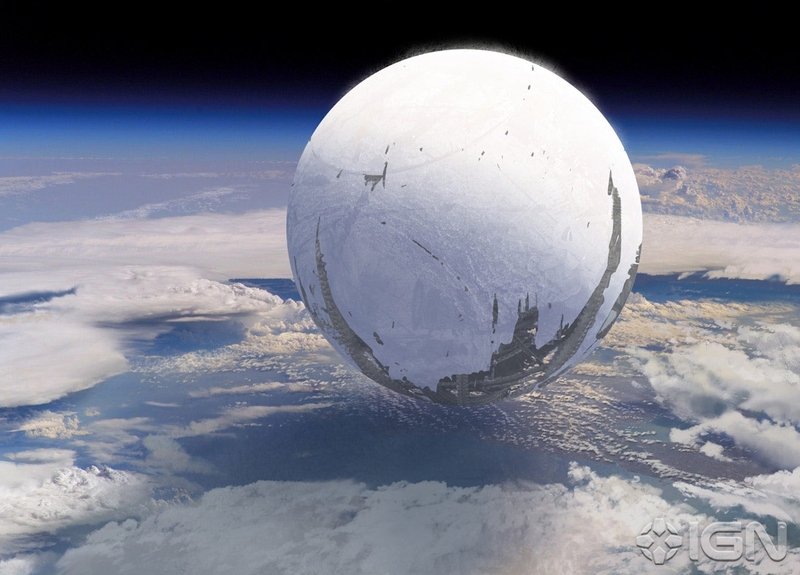 For the first time ever, Bungie creative directors will discuss their world building techniques, from concept to production. 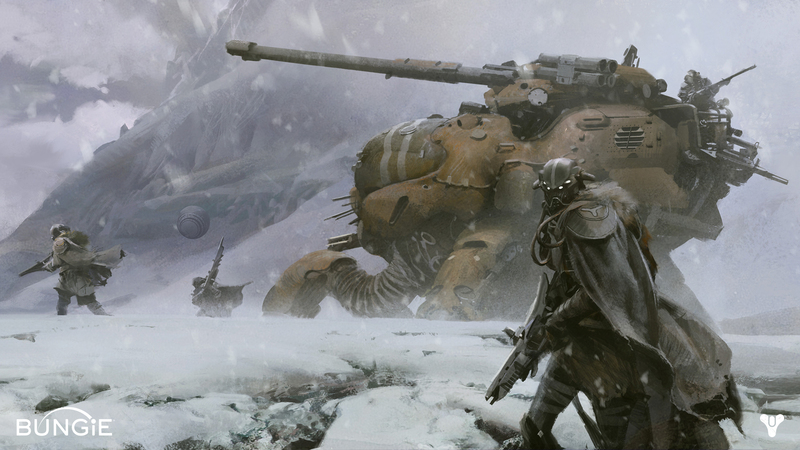 Attendees will walk away with key insights into Bungie's battle-tested design process. They'll get a glimpse of the brave new world that has been built, a place where the next ten years of great Bungie adventures will unfold. 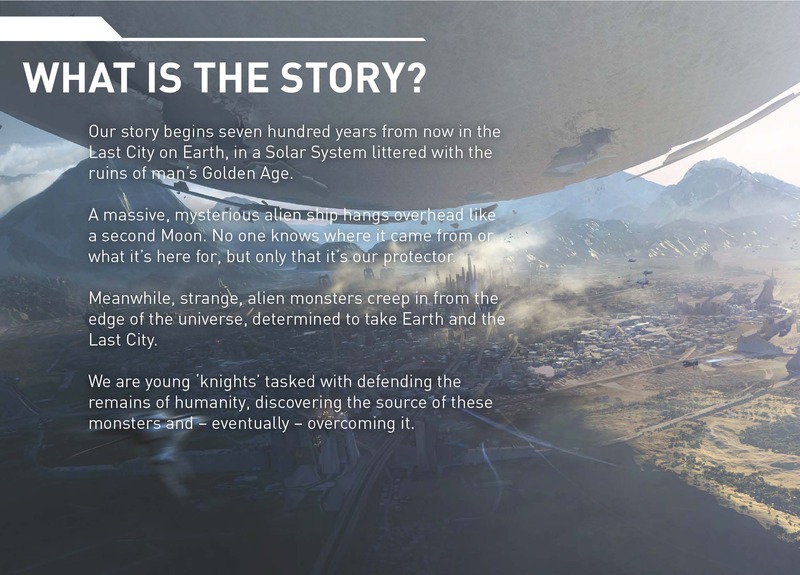 In a presentation filled with concept art and design case studies, attendees will learn about Bungie's world building pillars, and see how these were put to use to create Bungie's next great universe of games. 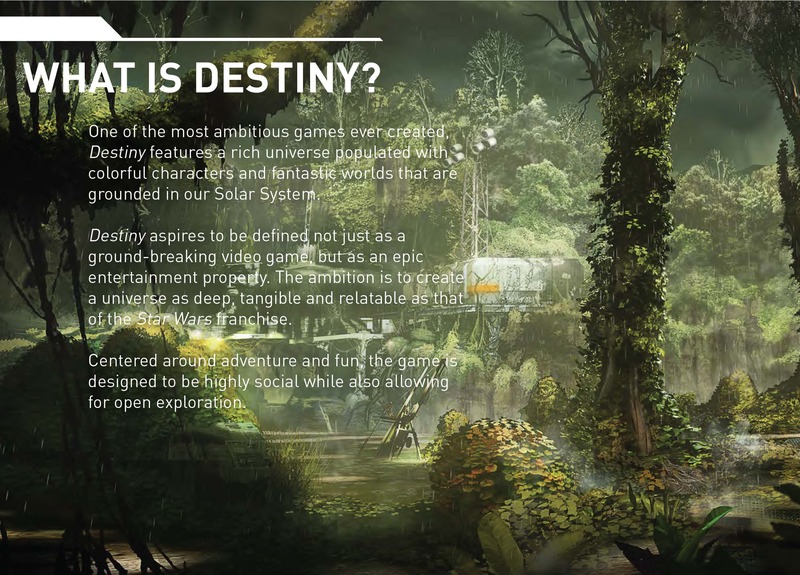 Destiny is the first post-Halo project from Bungie since they handed over Master Chief to 343 Industries.